This is Marilyn’s third appearance here. On March 8, 2013, as F.M. Meredith, she wrote about why she uses a pen name for her Rocky Bluff P.D. series. (I told you she writes more than one series.) 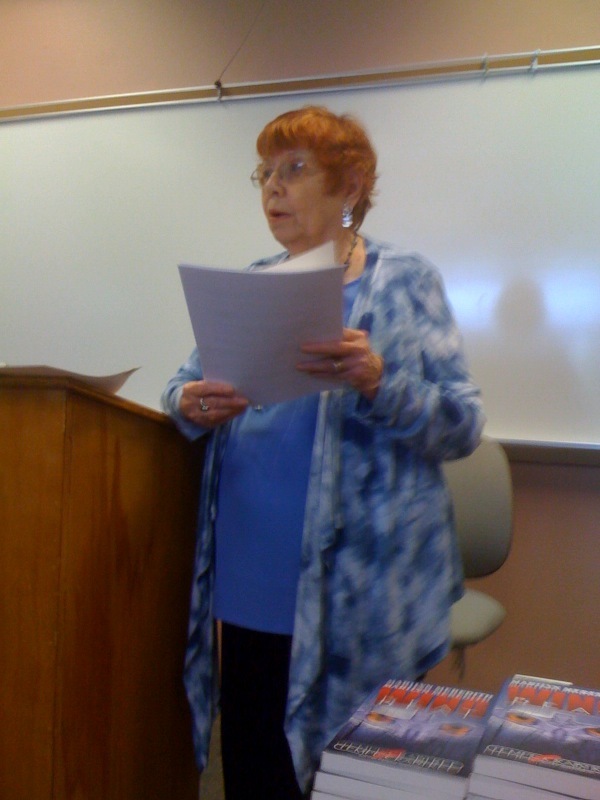 On her return visit on October 16, 2013, she asked “Where Is Bear Creek?” the setting of her Deputy Tempe Crabtree series. See at the end for info. about how you win the chance to name a character in her next book or a free book. 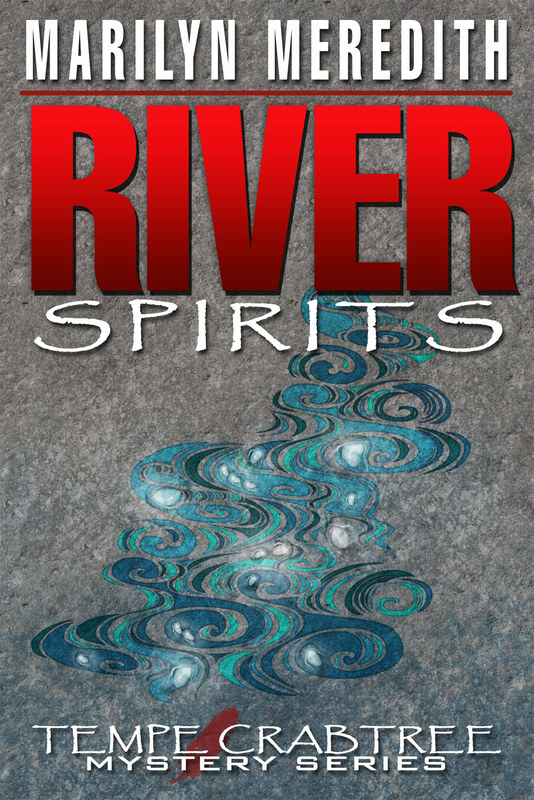 Also, there are links for purchasing River Spirits, and one for tomorrow’s blog tour stop. I wish I knew how she does it. This is the third time the Hairy Man has made an appearance in a Deputy Tempe Crabtree mystery. Like the real Painted Rock site which is located on the Tule River Indian Reservation, pictographs of the Hairy Man can be found in the Painted Rock site on my fictional Bear Creek Indian Reservation. The legend of the Hairy Man is popular with the local Yokut Indians. He is described as “a creature that is like a giant with long shaggy hair” similar to the description of Big Foot. The Indians have many stories and legends that include the Hairy Man. The modern belief of the Hairy Man in the Tule River Indian’s culture is that he is a spiritual, physical and mental protector of the tribe. To see the Hairy Man is to be blessed. He is also considered to be the guide for the recently dead. Though I’ve never seen the Hairy Man, I’ve heard tales about those who have. 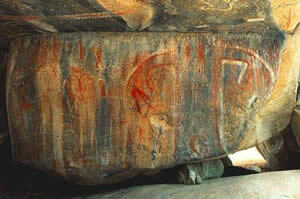 I’ve had the privilege to visit the Painted Rock site and to view the pictographs of the Hairy Man and his family. When I write about events that happen on the fictional reservation, it only seems fitting that the Hairy Man just might make his presence known. IF YOU’RE NOT ON FACEBOOK AND MISSED MY POST ….